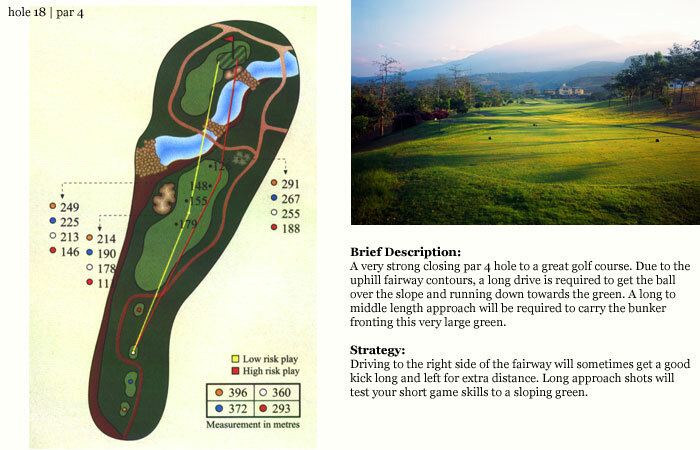 Surrounded by the miraculous scenery of Mount Arjuno, Mount Semeru, and Mount Welirang, The Taman Dayu Club’s dazzling natural surroundings, is a home for many golf players worldwide. 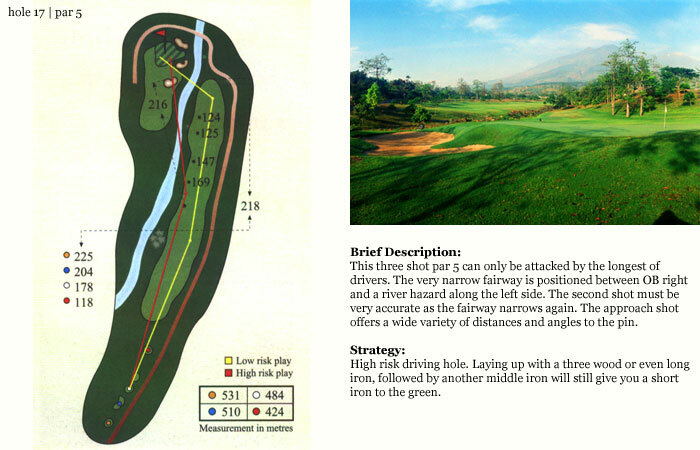 Opened in 1995, The Taman Dayu Club has established as an exclusive private golf and country club to meet the highest expectation of individuals, business professional and their international counterparts. 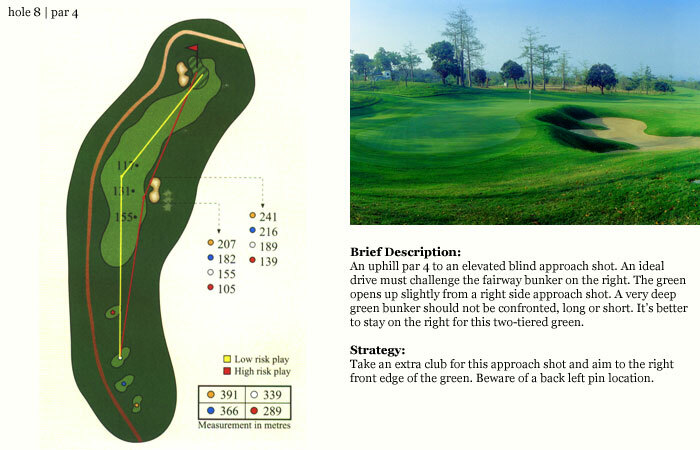 It offers an 18-hole championship quality golf course, par 72, 6514m, designed and supervised by Jack Nicklaus, “living legend” of golf, a holder of 20 Major PGA Tournament victories during his career as a player and is now a renowned world class Golf Course Architect. 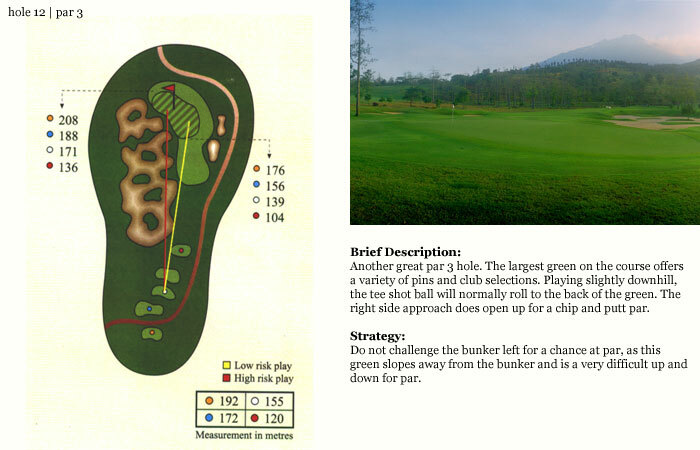 He crafted the course to outshine the dramatic views which the course is routed through the breezy rolling hillside landscape, deep cut valleys and drainage washes with the volcanic mountain range as a picturesque backdrop. 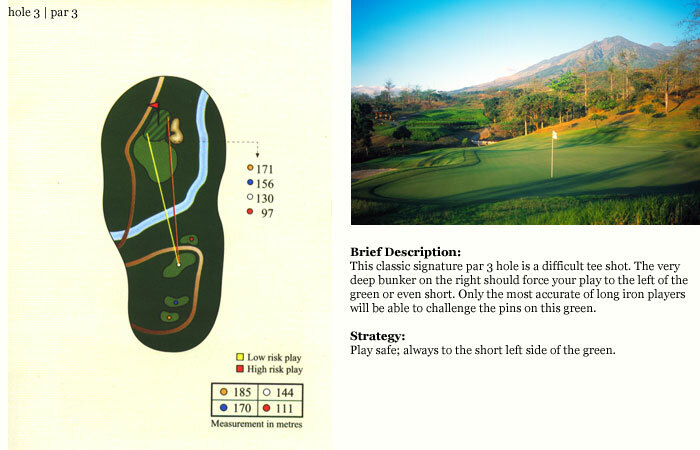 Opens from 06:00am – 07:00pm every Tuesday to Sunday, This Jack Nicklaus Signature Golf course is not only an excellent green, with a reflection on the island natural beauty but also offers a quite challenging golf games for players at all levels. 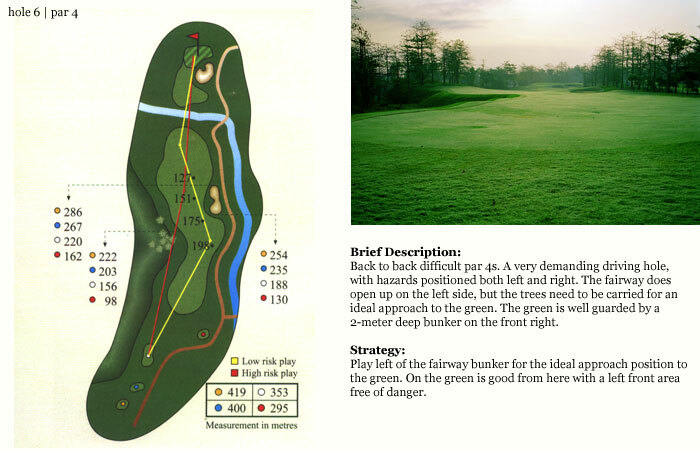 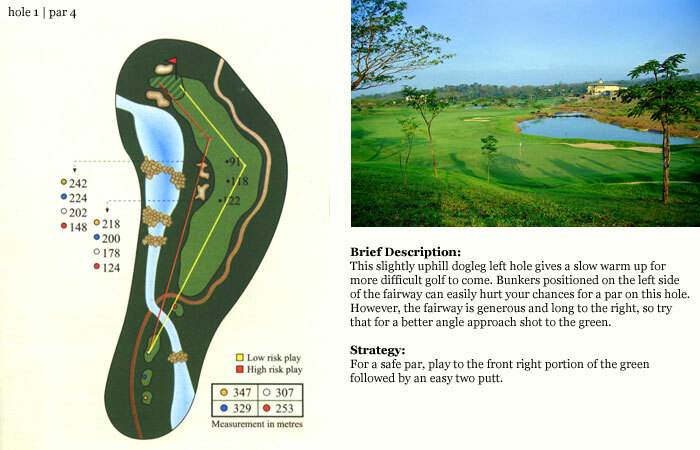 Hole 5 - Beautifully framed in it’s own picture perfect valley with a dramatic split fairway giving one a choice of “you take the high road – I’ll take the low road” with a chance of par or the opportunity for a heroic birdie on this long par 4. 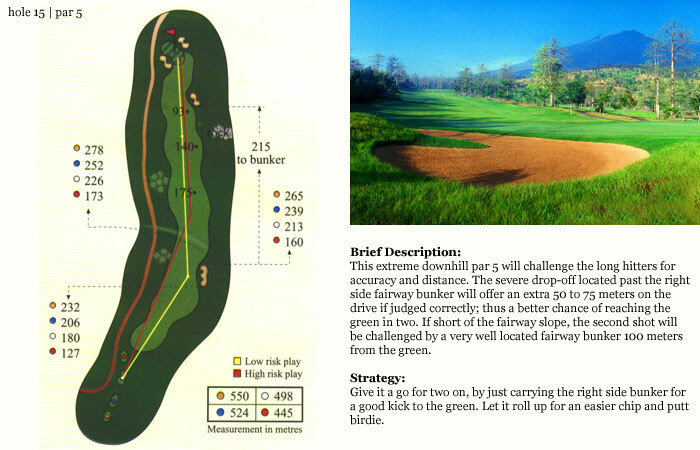 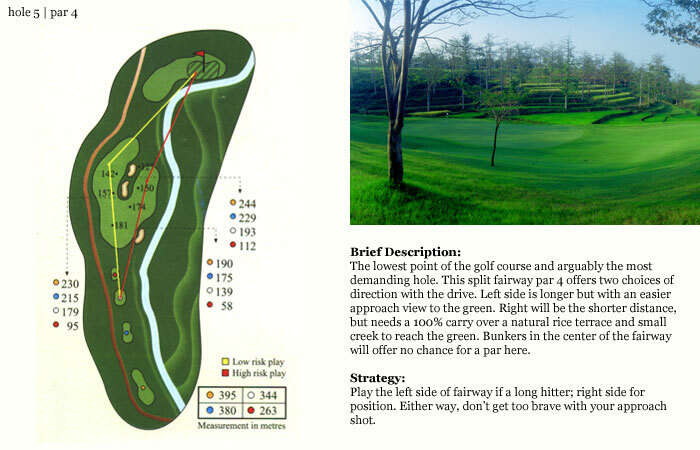 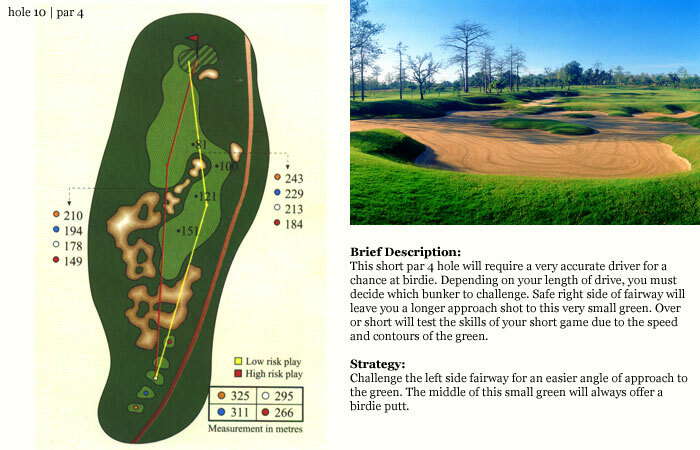 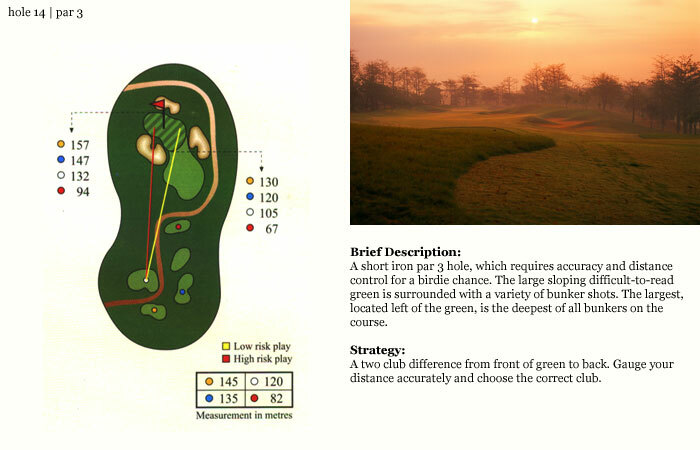 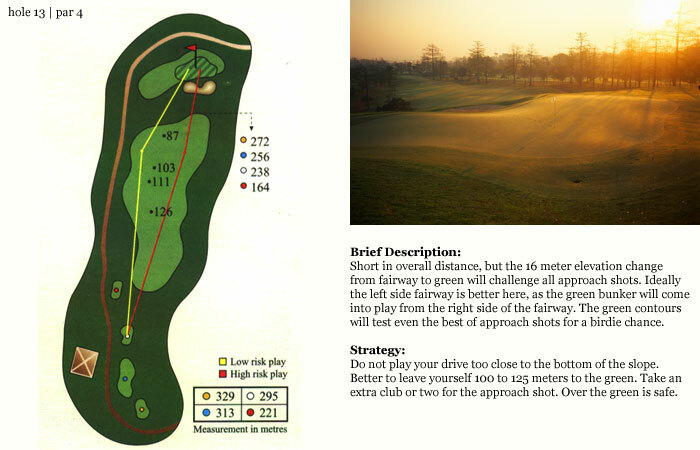 Hole 10 - Features a spectacular fairway on this uphill par 4 where one seeks to avoid the large waste bunker left and the string of smaller bunkers stretching through the fairway. 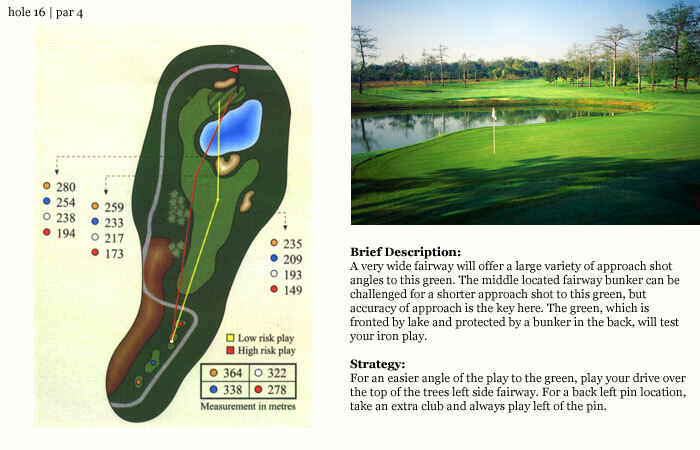 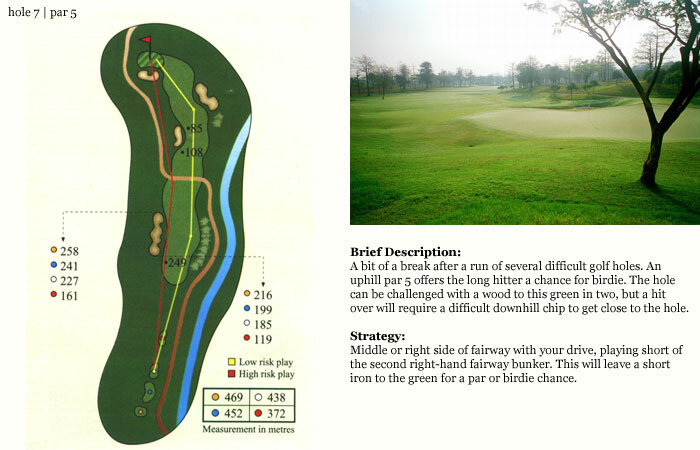 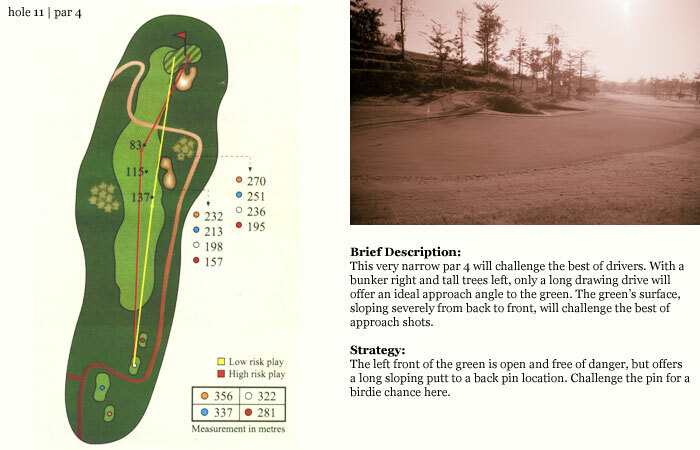 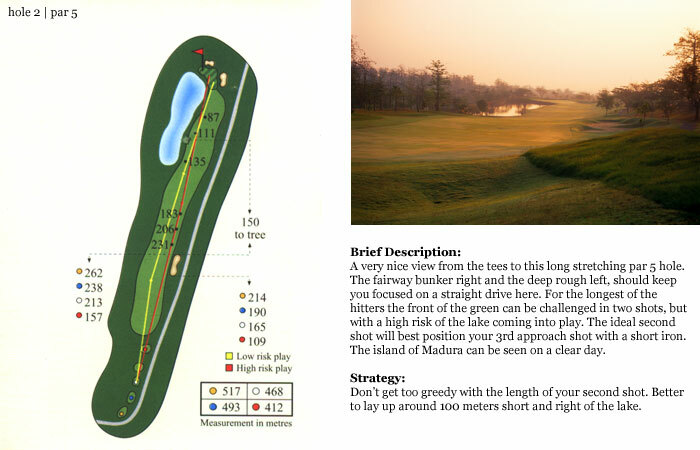 While on the adjoining downhill 16th hole a strategic tee shot placement is required to set up one’s approach shot to a sloping green which is gently nestled between a beautiful pristine lake and a difficult bunker behind the green. 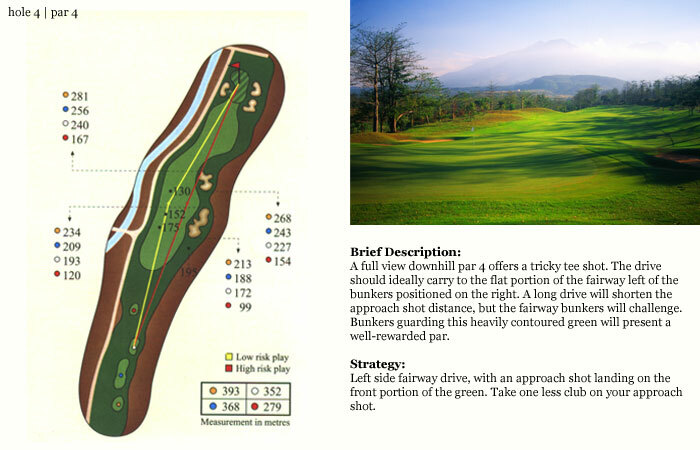 The “high point” is reached on the par 3, 14th hole - Nestled along the forested slopes of the Taman Dayu highlands – a sloping green fronted by a 2 meter deep bunker awaits one’s tee shot. 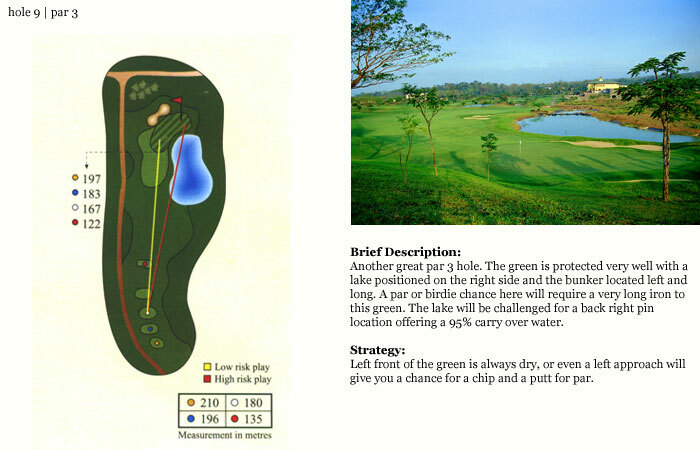 This Jack Nicklaus masterpiece course requires golfers to use a variety of shots while negotiating the natural beauty of the Taman Dayu Golf Course.